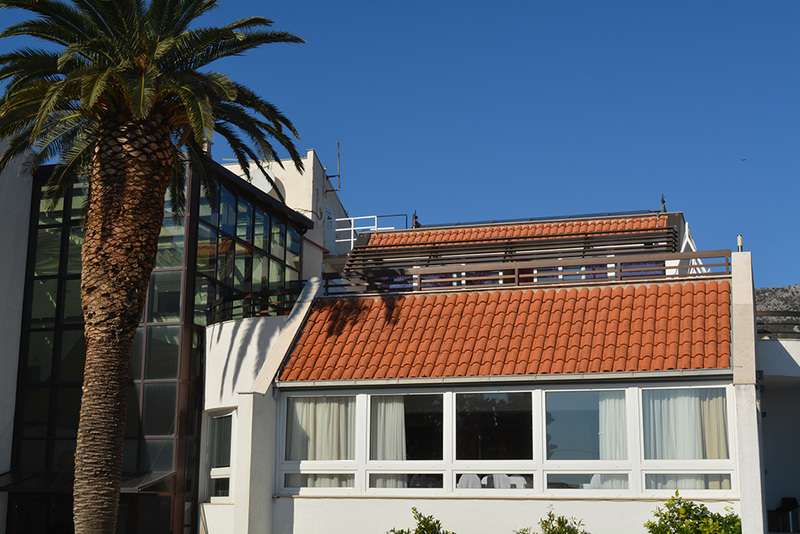 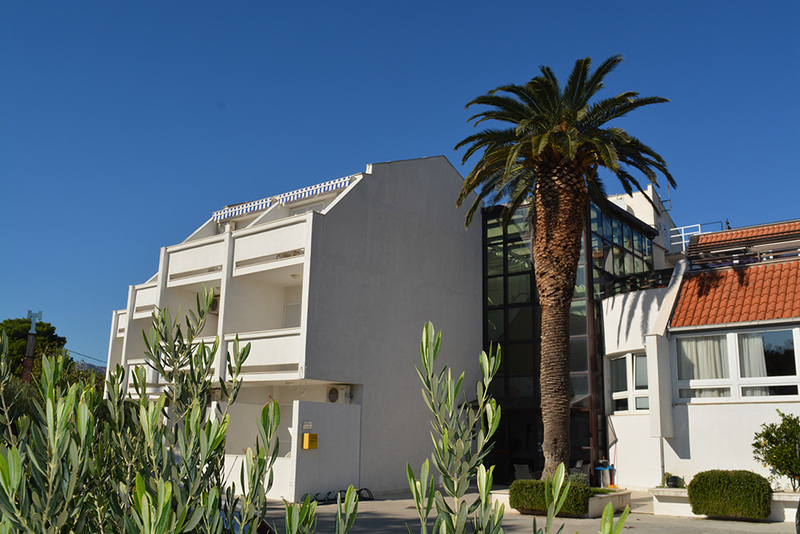 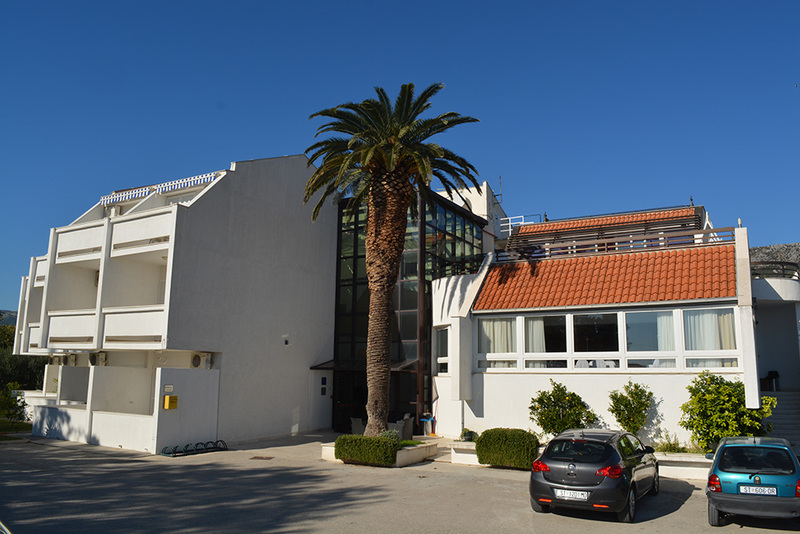 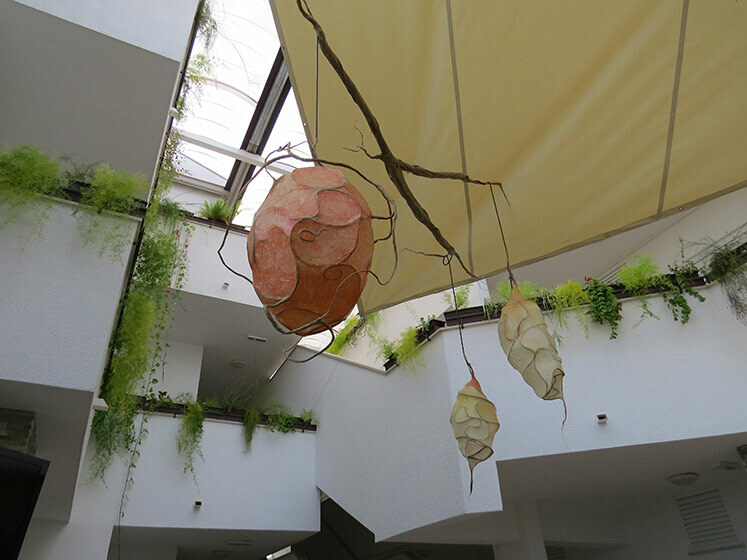 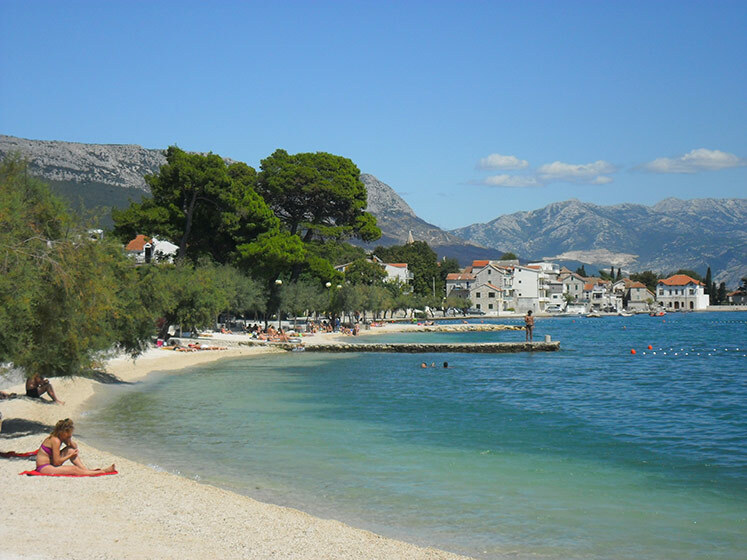 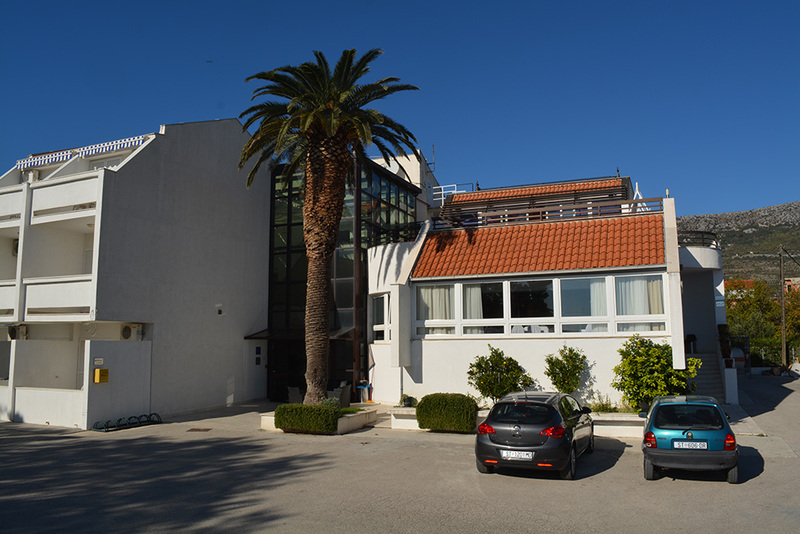 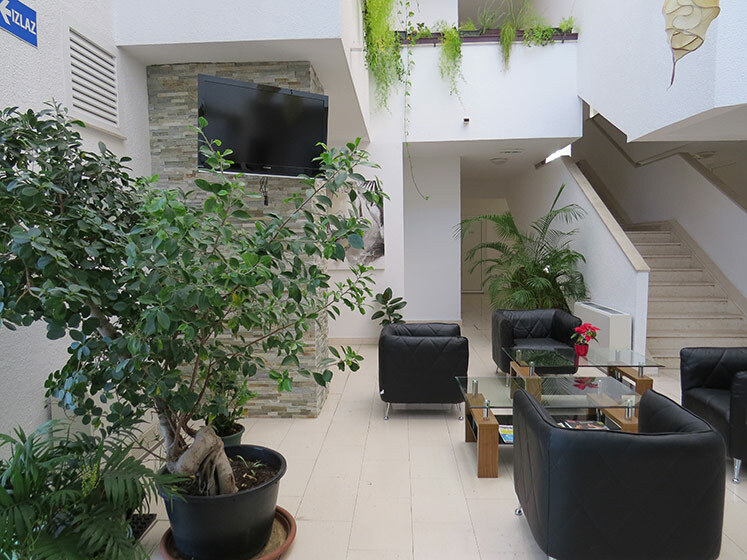 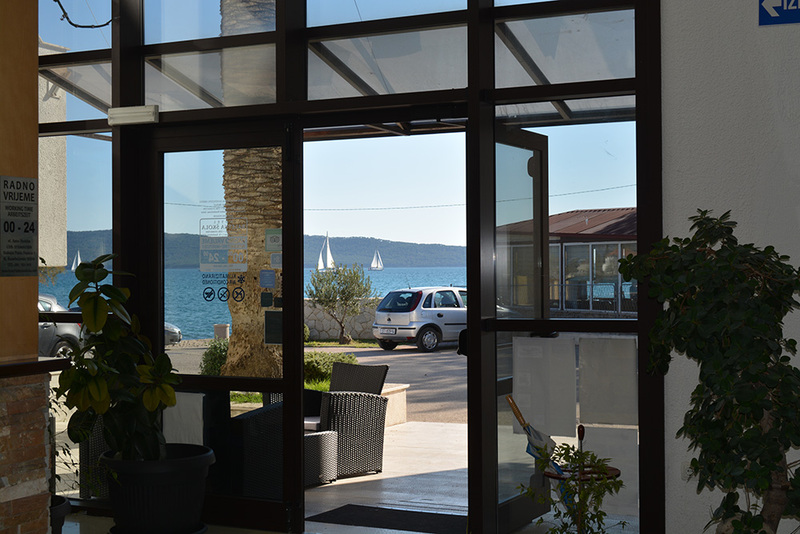 Hotel Baletna škola is placed in a center of Kaštela, at a peacefull point in a vicinity of bigger cities and tourist centers, Split and Trogir. 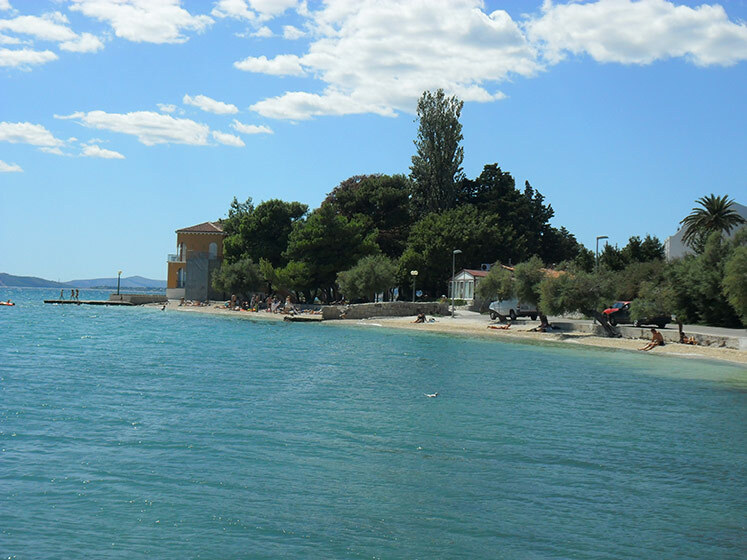 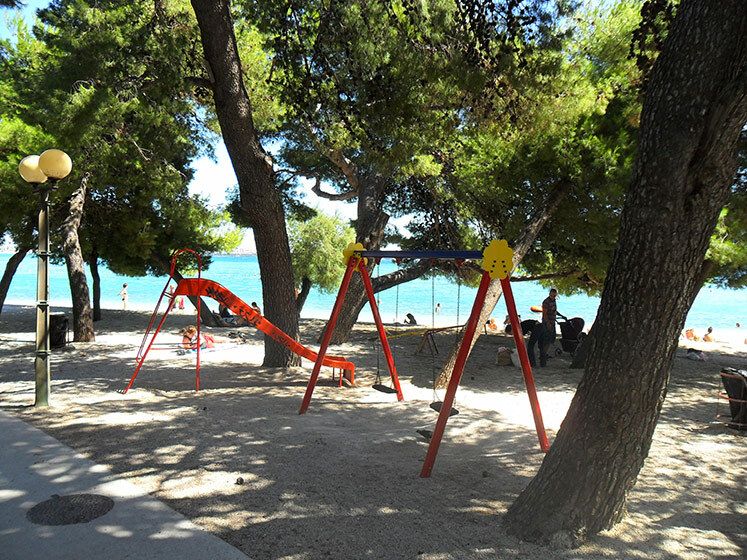 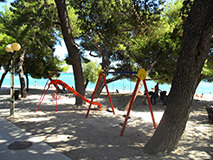 It is only a few meters away from a beautiful sea coast and walkways that will take You through the picturesque streets right to numberous medieval kaštela fortresses. 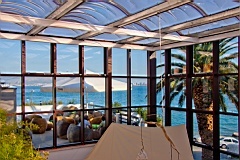 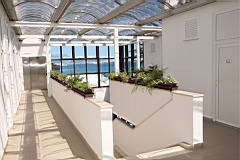 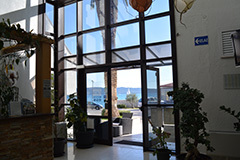 While staying in our modern rooms, restaurant or lounge bar, You can enjoy a unique view of the beautiful blue sea, that surrounds city of Split and islands in a distance. 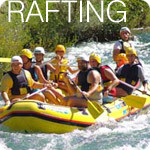 Hotel has it's own parking lot, and we also provide a taxi service to our guests. 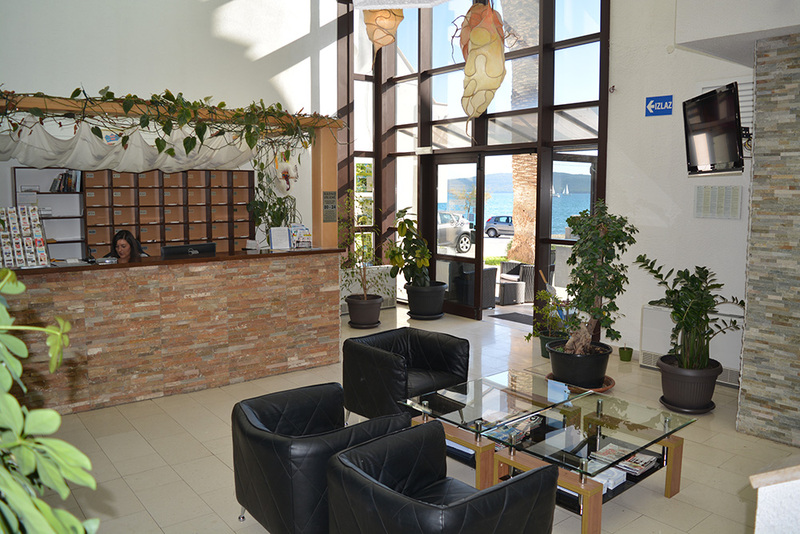 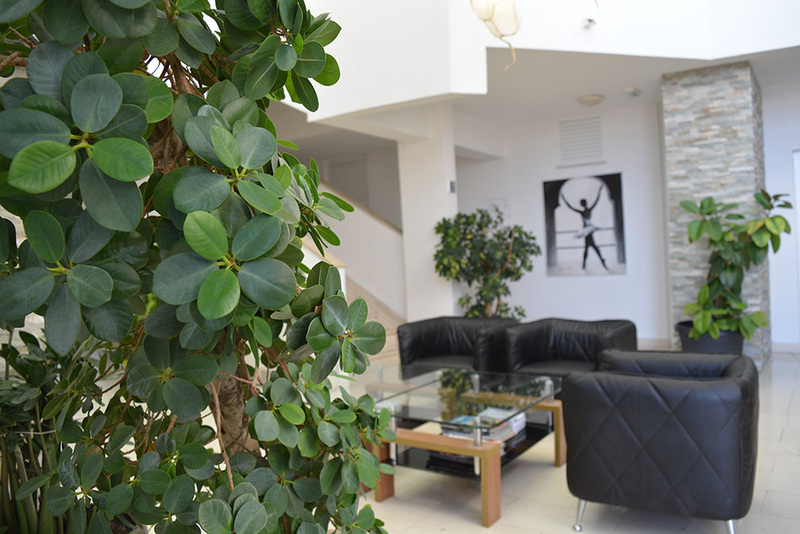 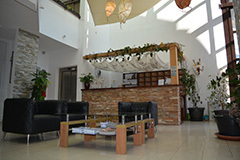 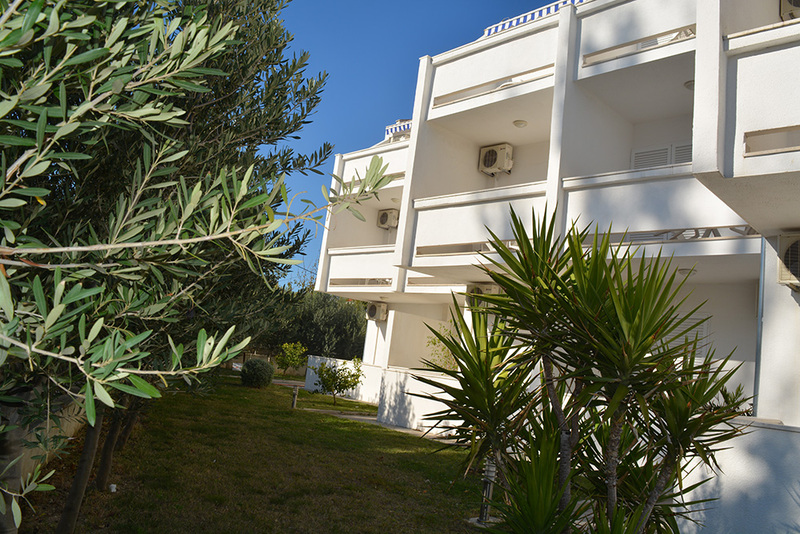 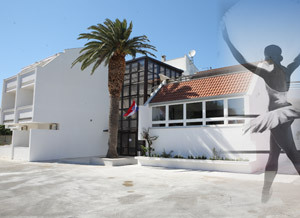 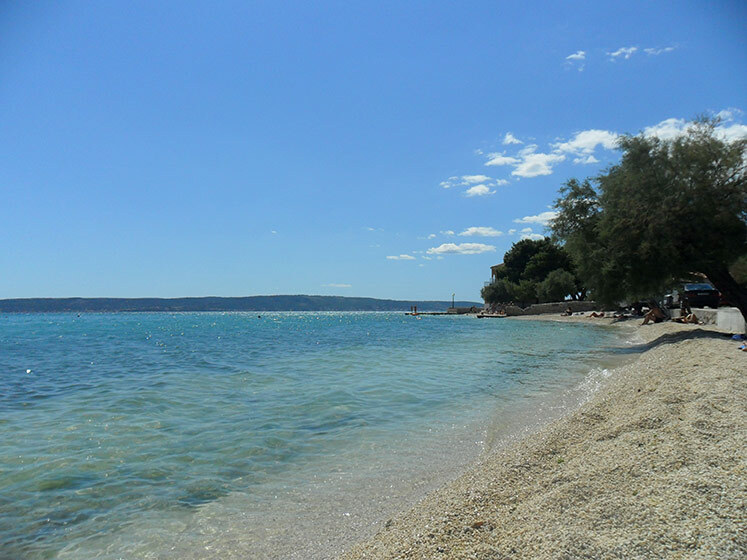 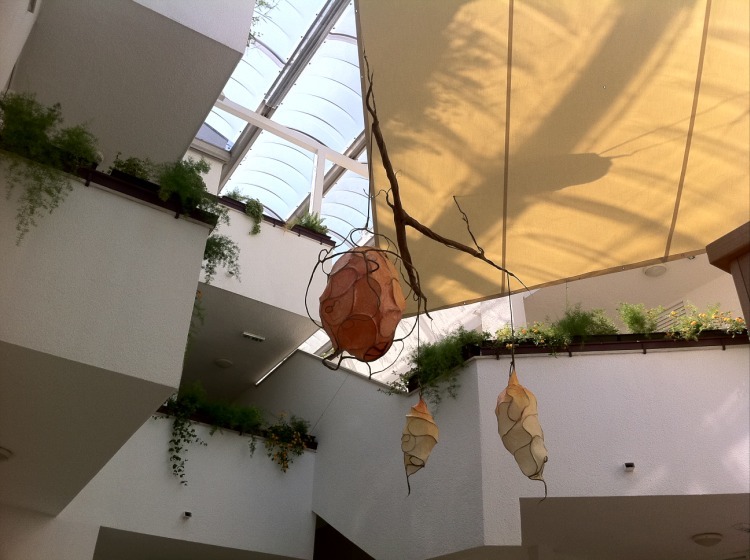 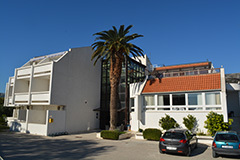 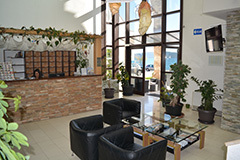 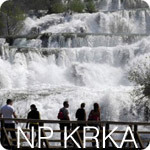 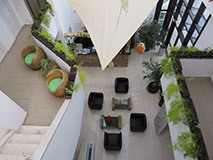 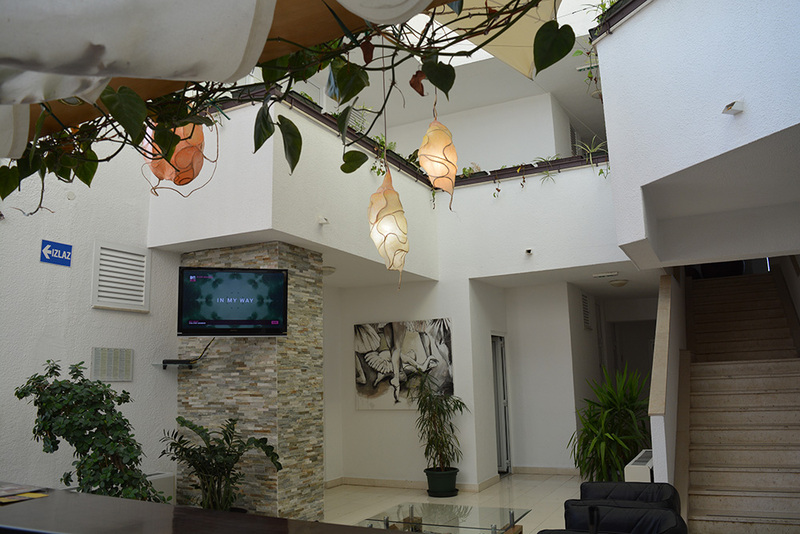 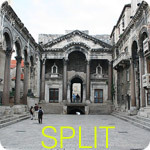 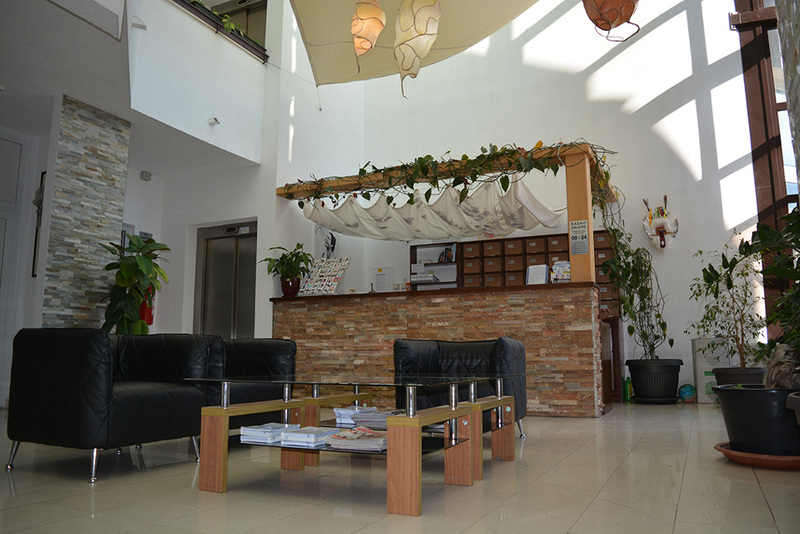 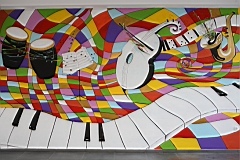 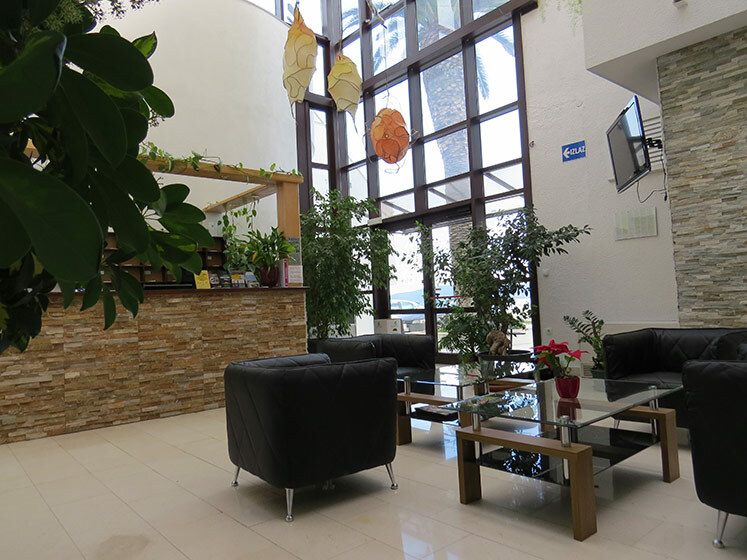 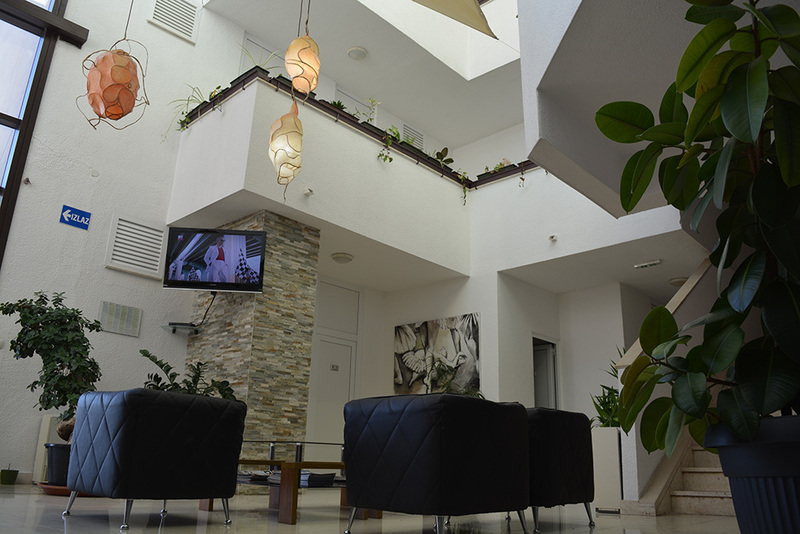 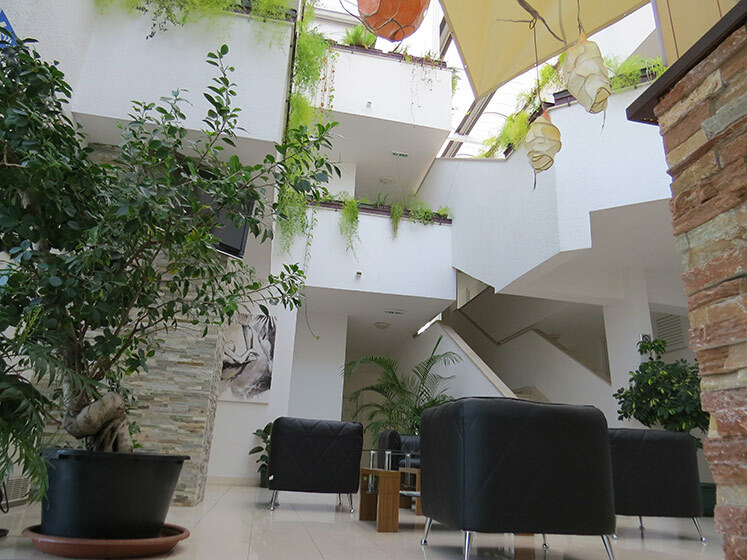 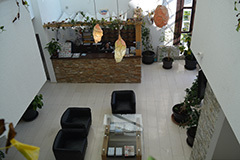 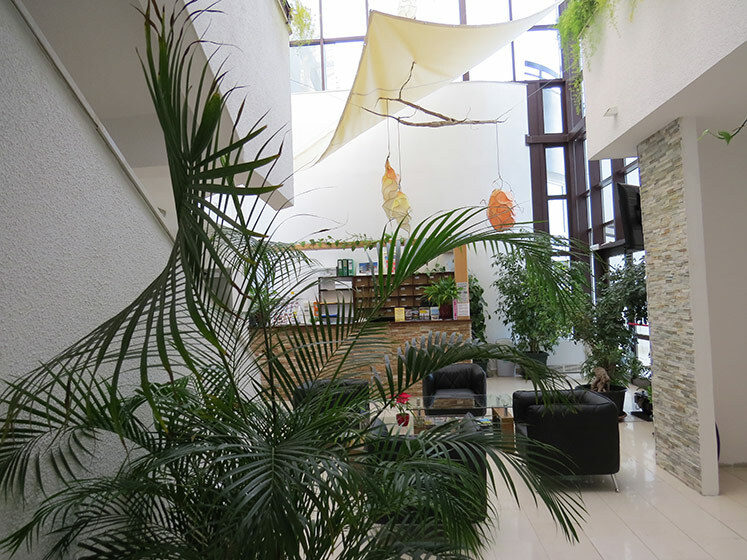 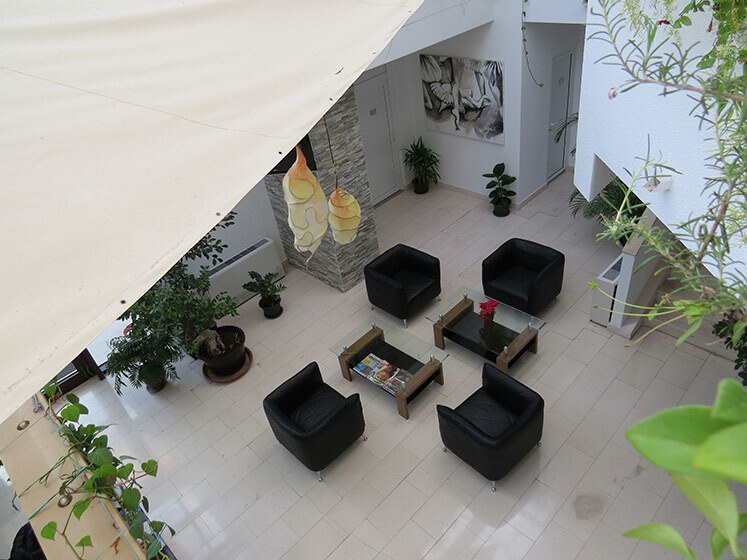 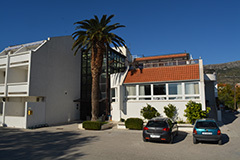 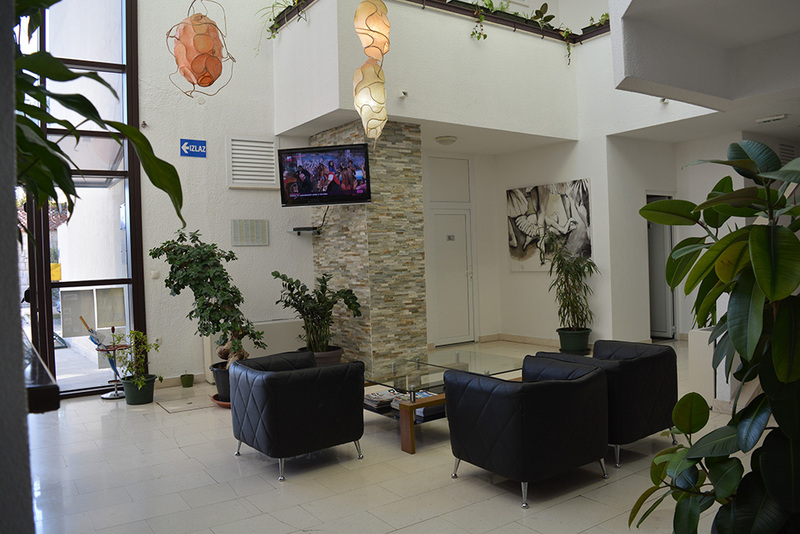 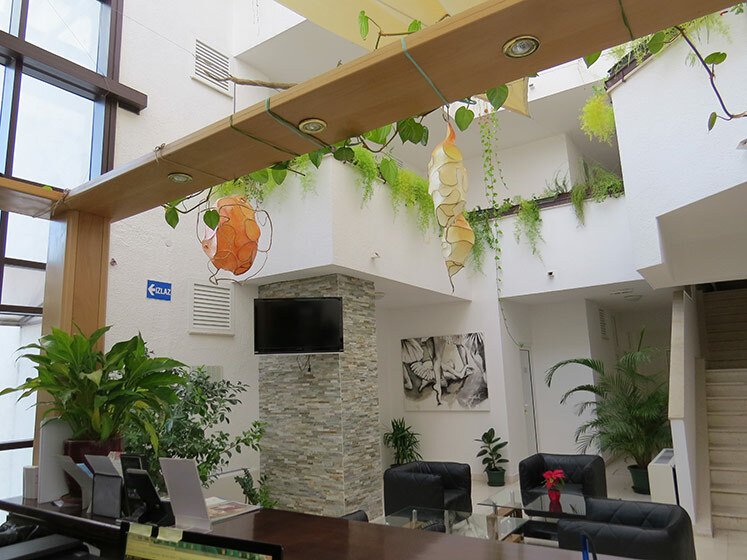 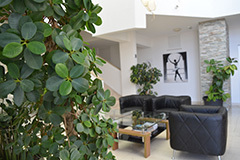 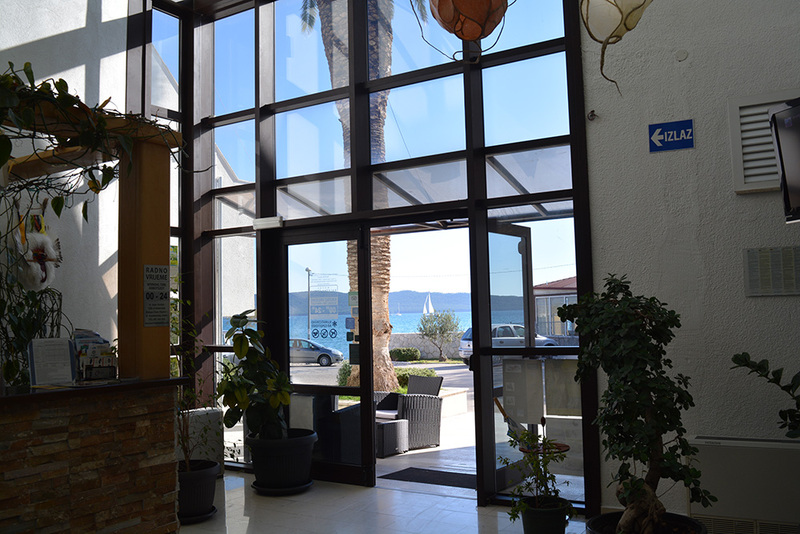 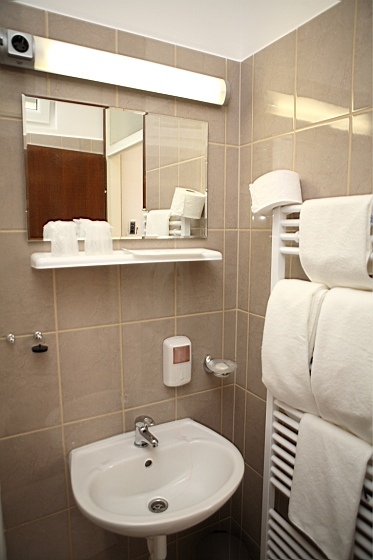 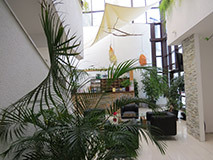 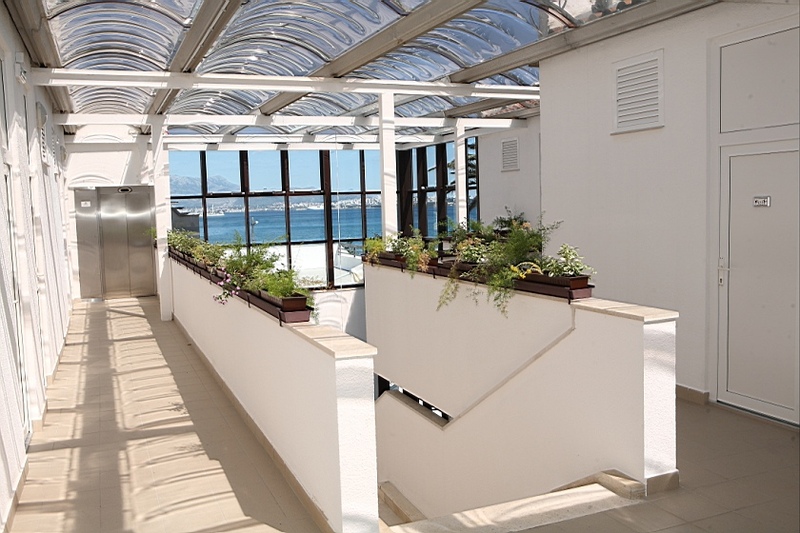 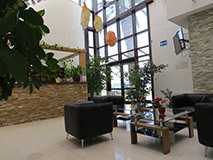 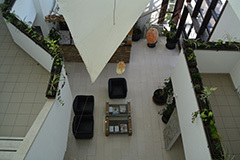 Only 10 minutes away from Airport and Split, the hotel is also convinient for business stay. 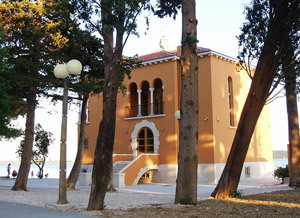 Near the hotel, in the old beautiful summer house owned by noble Cambi family, in the 20th century was opened a first ballet school in Dalmatia. 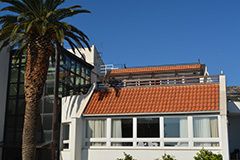 The hotel was named after it. 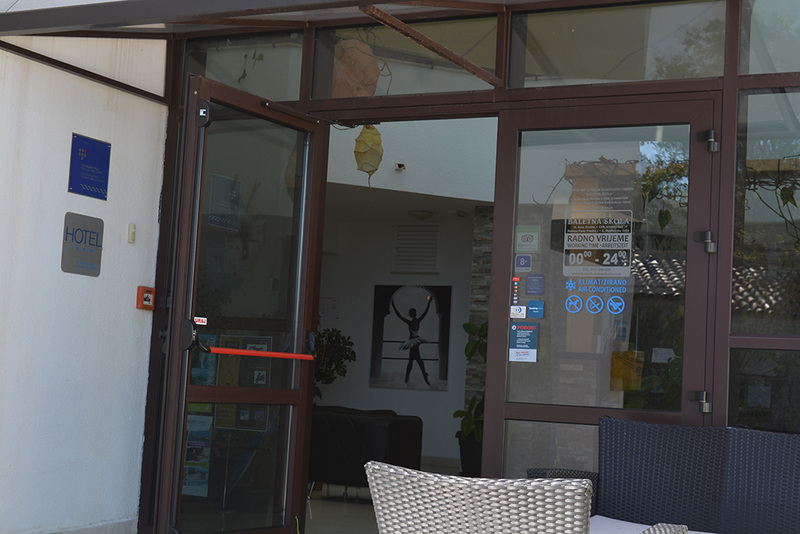 It's founders, Ana Roje and Oskar Harmoš, are very important names of croatian and world ballet scene. 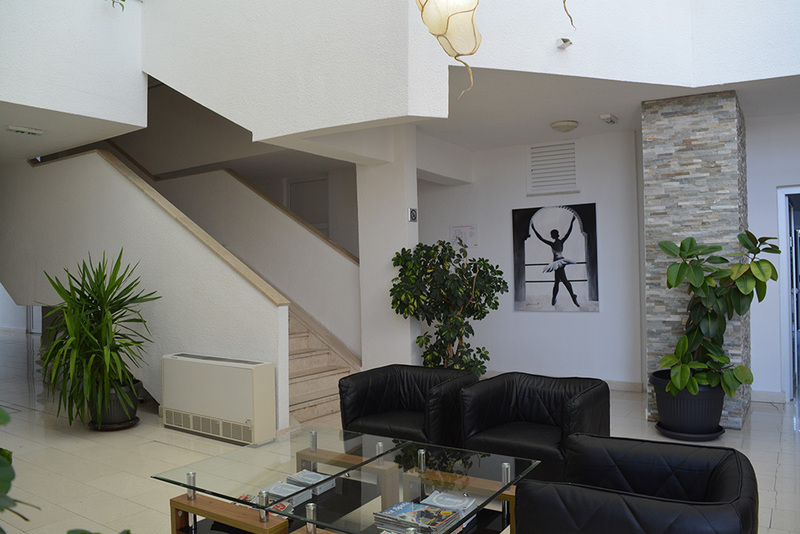 This is the place where many generations learned their first ballet steps. 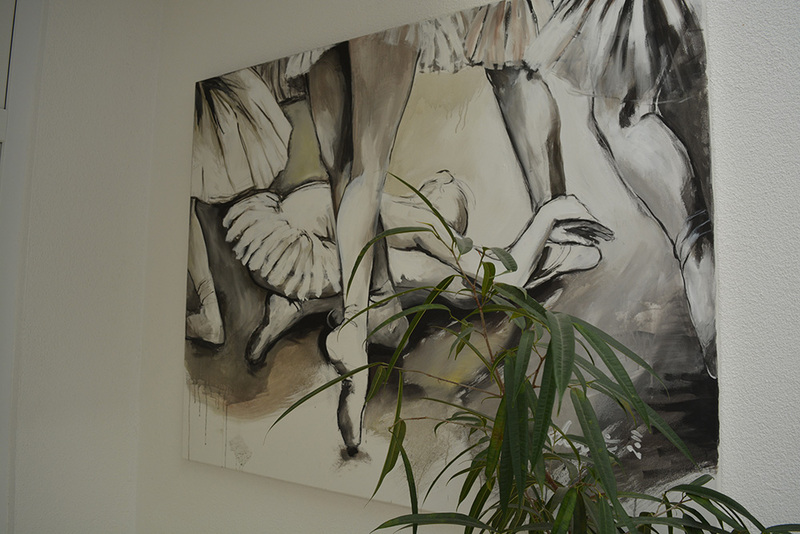 They harmonized their love with dance, and their dance was harmonized with love..... 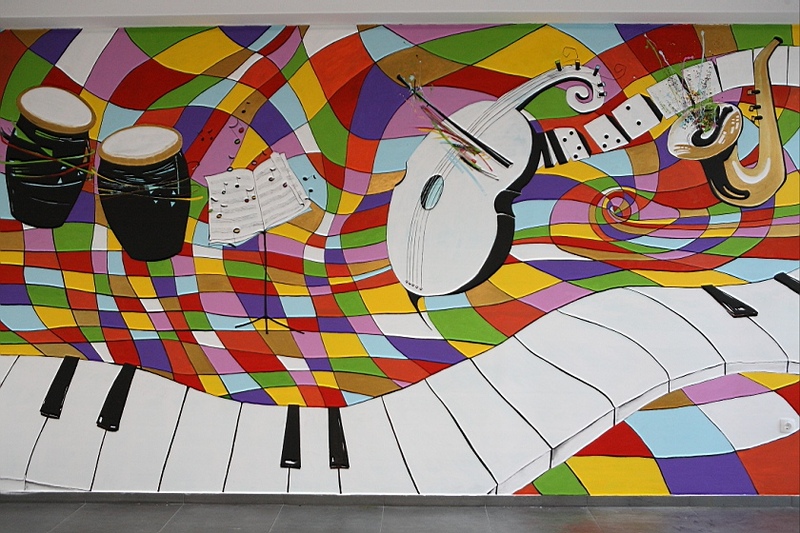 The way they created was amazing, with such elegance, harmony and easiness. 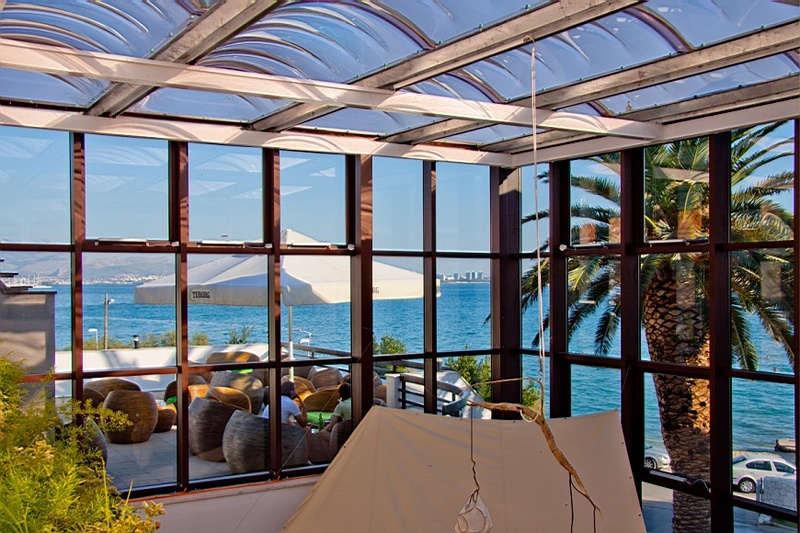 the harmony of the natural Mediterranean enviroment... the harmony of scent and taste in our traditional dalmatian cuisine..the harmony of tradition and modern comfor that we provide to all our guests.